﻿ Best Price on Villa Maya in Flores + Reviews! 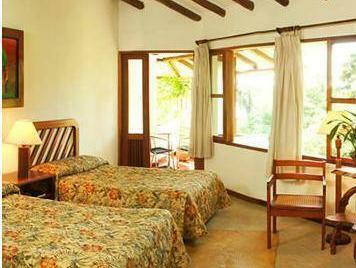 This elegant hotel is located within a tropical estate, on the edge of the Petenchel and Monifata Lagoons. White-tailed deer and peccaries are bred in the grounds, and the hotel features an outdoor pool. Villa Maya’s air-conditioned rooms have stylish décor and feature a furnished balcony with garden, forest and lagoon views. All come with private bathroom and Wi-Fi is available for a charge. Villa Maya’s restaurant serves a varied menu of international and regional dishes, and offers a BBQ on Sundays. There is also a bar-cafeteria and room service is available. The hotel is well located for exploring this exotic area, with its jungles filled with numerous species of bird, monkey and tropical plant. 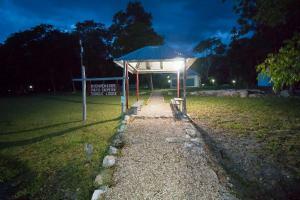 Nature trails, bike and binocular rental and horse riding are just some of the services on offer. 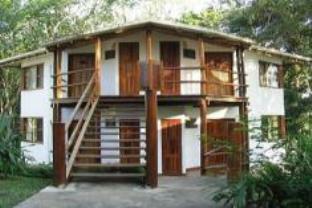 Villa Maya offers free parking and is 45 minutes’ drive from Tikal National Park. Santa Elena Airport can be reached by car in 15 minutes.